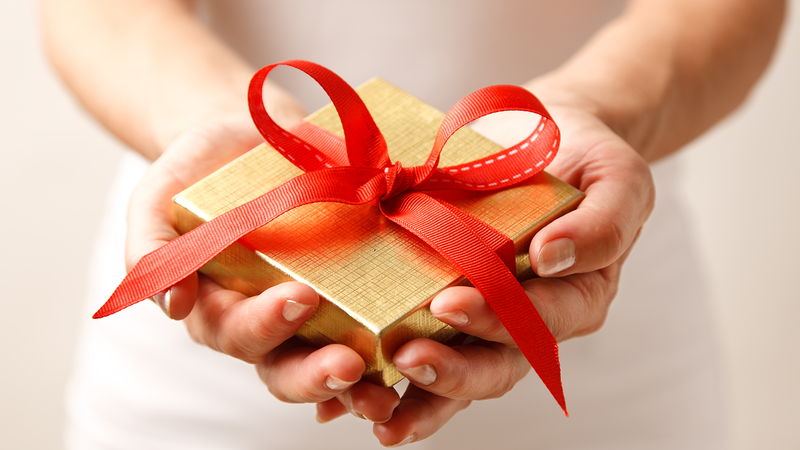 Join us in celebrating the distribution of 100,000+ Comfort Kits to hospitalized children! 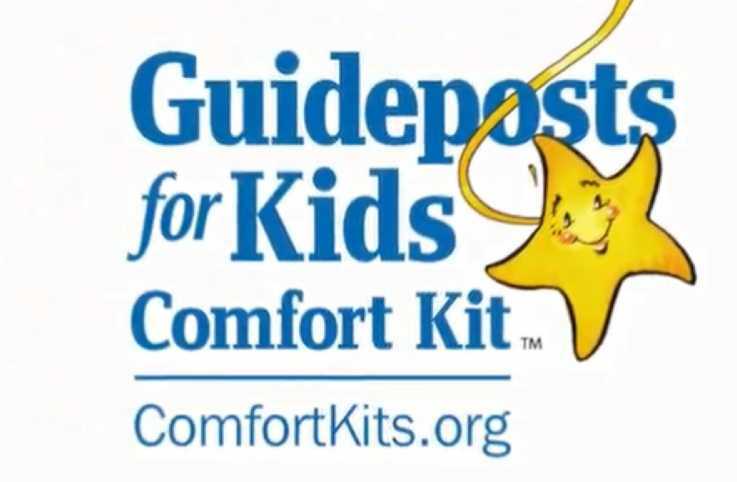 Your gift of support will help us provide Guideposts for Kids Comfort Kits to hospitalized children throughout the nation; providing comfort and reassurance of God’s love when they need it most. 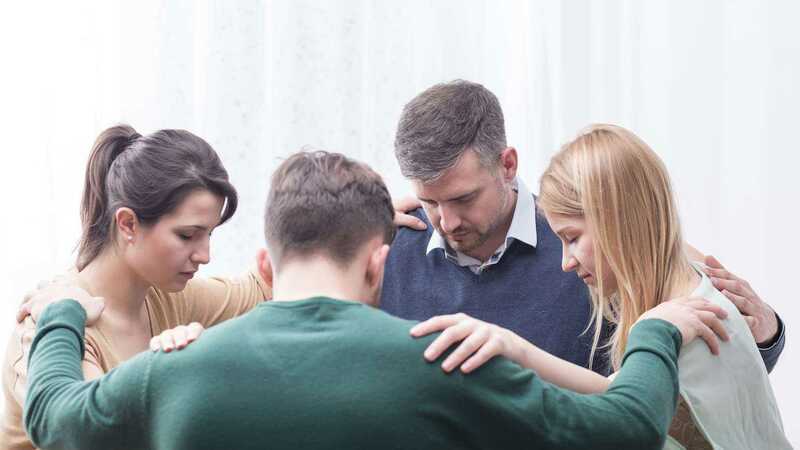 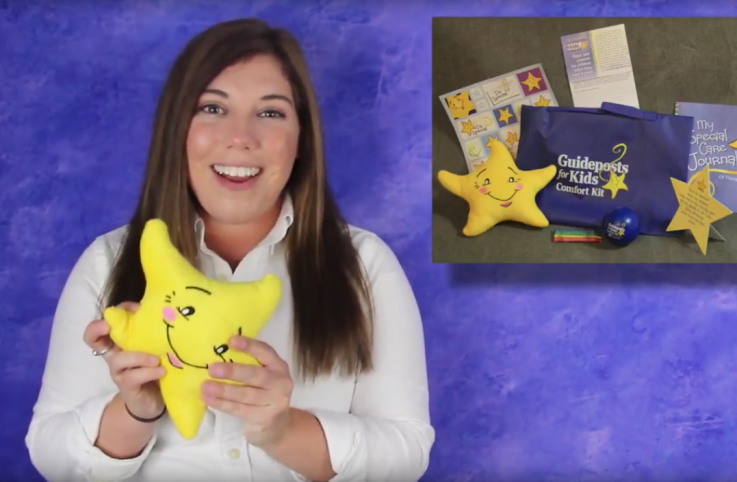 Guideposts Outreach Coordinator, Lexy Curtin, talks about Guideposts Comfort Kit Program and invites you to send prayer requests for the kids and grandkids in your life! 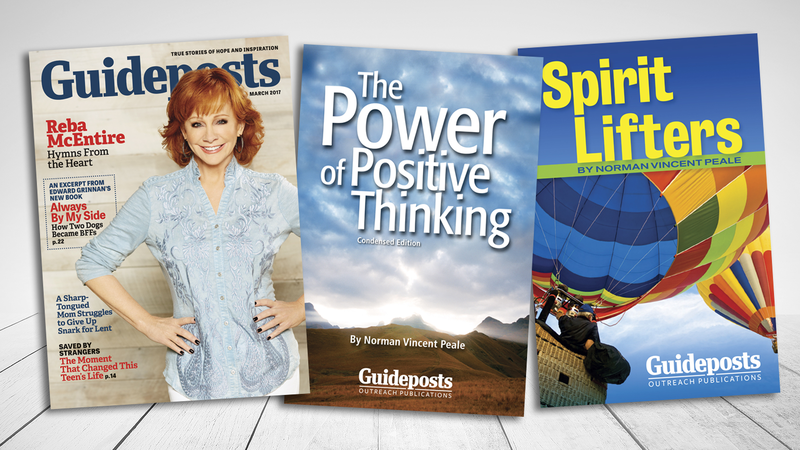 Join us for Guideposts Children's Day of Prayer, September 6th. 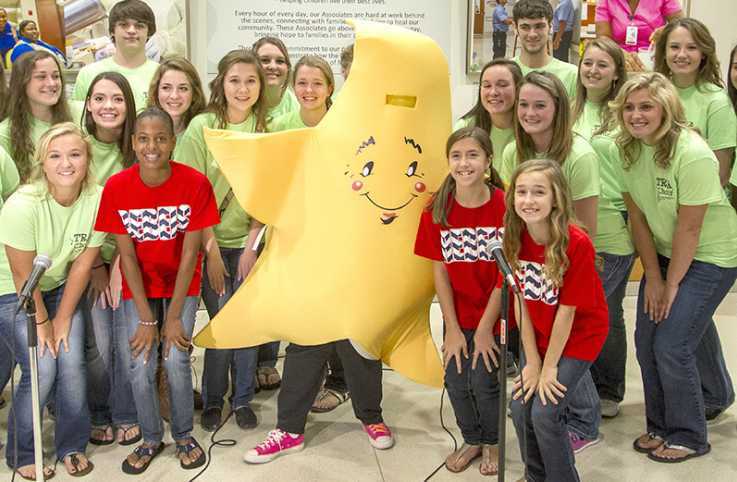 For 10 years, the Comfort Kits program has brightened the lives of thousands of children who are hospitalized or undergoing medical treatment.